Branded Quality Stretcher 18 mm x 54 mm x 59.4 cm - Artists quality 18 mm deep stretcher bars with a raised lip. 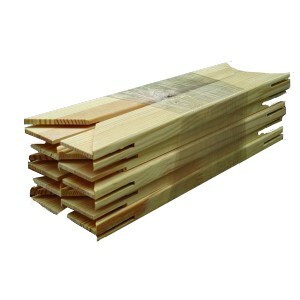 Made from European kiln dried laminated pine. Mitre-cut expansion corners. Supplied with wedges. All stretcher bars are cut 3 mm short of nominal size.